With prolonged dry spells and record high temperatures, the summer of 2018 has been one to remember. Although many of us will have enjoyed the warm and dry weather this summer, these conditions may have a more sinister set of consequences for homes up and down the country. There are fears that the dry and hot weather may have caused the soil on which homes are built to shrink, which can result in a property sinking into the ground – known as subsidence. In fact, a number of home insurers have told reporters that they expect claims for subsidence to increase dramatically over the coming 12 months as a result of the hot, dry weather. Subsidence is the movement of the ground which supports a building. Subsidence can result in the shifting or ‘sinking’ of the property’s foundations, leading to structural damage. Subsidence can occur where the foundations of a house are shallow or otherwise inadequate. The type of soil a property is built on can also affect the risk of subsidence, for example, areas with clay soil are most vulnerable to subsidence, as this type of soil dries out quickly during spells of hot weather. Homes with trees located close to the property are also at an increased risk, as the trees draw moisture out of the soil. Broken drains below ground can also be a contributory factor. Ground vibrations taking place nearby to a property can also cause movement of the ground supporting a property. The first signs of subsidence are small cracks in the walls, ceilings and outside brickwork. Not all cracks in the walls mean that there is subsidence, but new cracks that are more than 3mm wide and normally wider at the top are ones to watch out for. Another sign is the expanding of existing cracks. Subsidence can also manifest itself in cracks forming around weak spots in your home, such as doors and windows, or if you notice that doors and windows start to stick. This could be due to the movement of the building. If you have an extension, you should also look out for cracks where the extension meets the main part of your house. Unfortunately, the visual signs of subsidence often only appear some weeks or months after the ground has moved. Homeowners should remain vigilant and look out for the signs of subsidence as the winter months hit and take action as soon as they notice anything untoward. 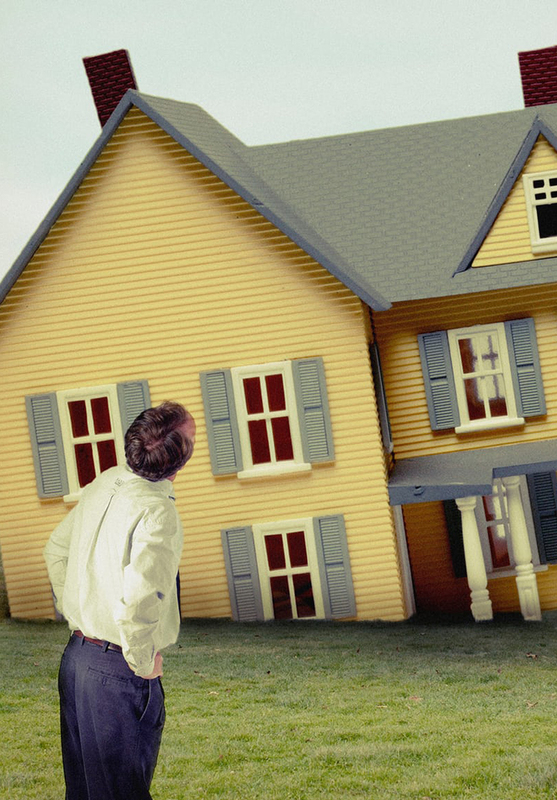 Although the costs to repair damage from subsidence are usually covered by home insurance, the works involved can be messy and inconvenient for homeowners. In the most severe cases, repairing subsidence can take several months and involve removing and rebuilding walls and sometimes a process known as ‘underpinning’ – effectively rebuilding a house’s foundations. It is essential to seek advice as soon as you notice signs of subsidence, as the sooner it is identified and diagnosed the easier it often is to rectify. How can Lea Hough help? Lea Hough are able to assist homeowners by conducting a structural survey report on the property. This report will assess whether cracking is due to subsidence, determine the extent of damage to the property and will advise on the best methods of rectifying the underlying cause and repairing the results of subsidence.